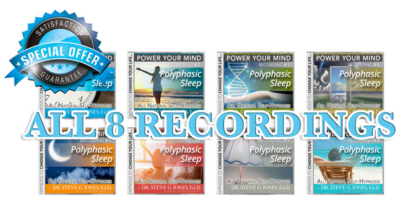 Eight 1-hour background music recordings designed to help you create your own polyphasic sleep schedule. Did you know that changing your sleep patterns can help you boost your mood, live longer, become more alert and gain time in your day? 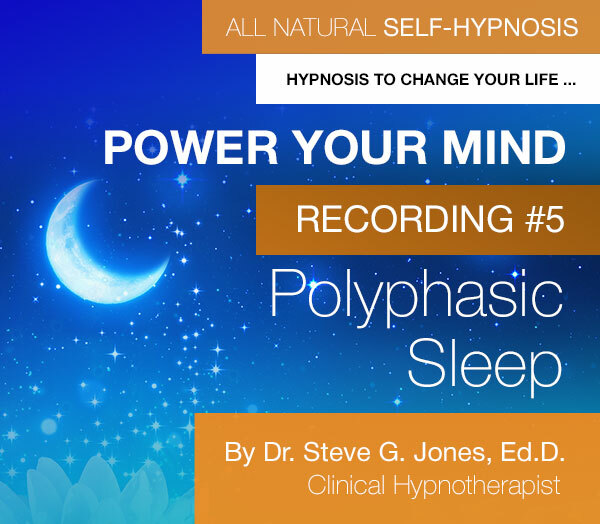 Polyphasic Sleep is a type of sleep cycle where you sleep in segments throughout the day/night. 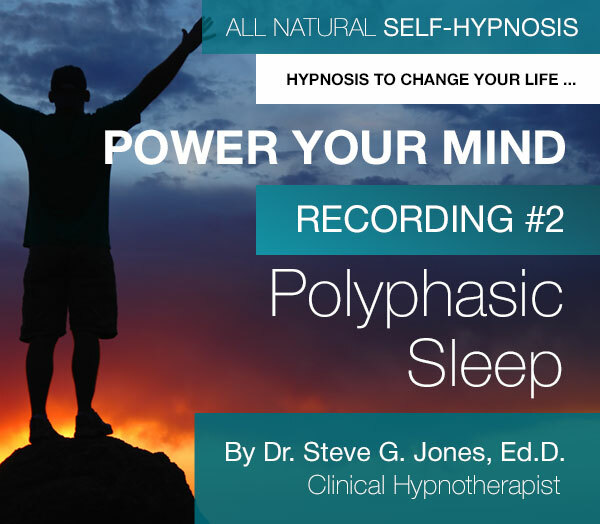 Polyphasic Sleep can improve sleep density and stability. The goal is to have higher quality sleep in shorter segments totaling 4-8 hours a day.I have created eight 1-hour recordings to help you sleep in segments and to help you find your ideal Polyphasic Sleep schedule. Boost your mood – Sleeping too much (more than 8 hours) or too little (less than 4 hours) can leave you feeling sad or anxious. 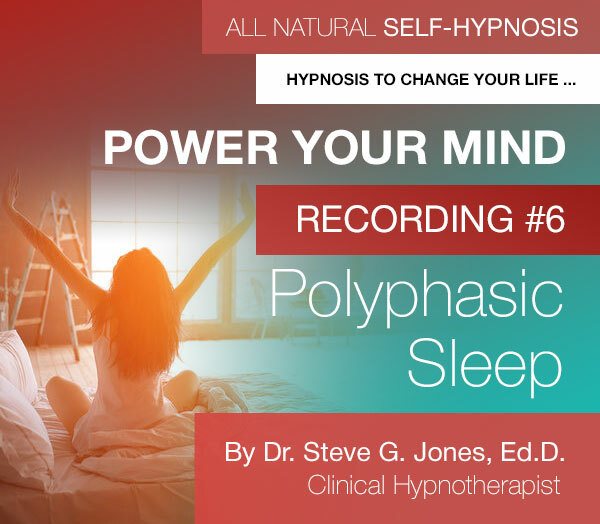 Finding the right amount of sleep and sleeping when your body and mind needs it can help boost your overall mood. Live longer – If you are getting too little sleep, it could have a negative impact on your lifespan. Finding the optimal amount of sleep can help you live longer. Become more alert – There’s a reason why many people in the Spanish culture take a ‘siesta’ or nap in the afternoon. 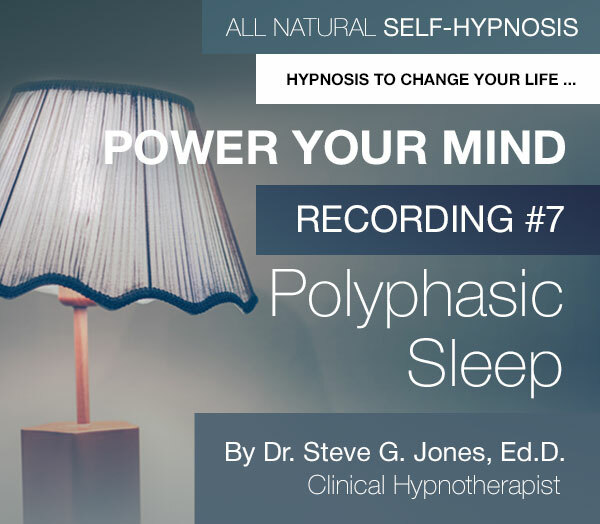 It helps people follow their circadian rhythms, thus giving back more energy during their wakefulness. 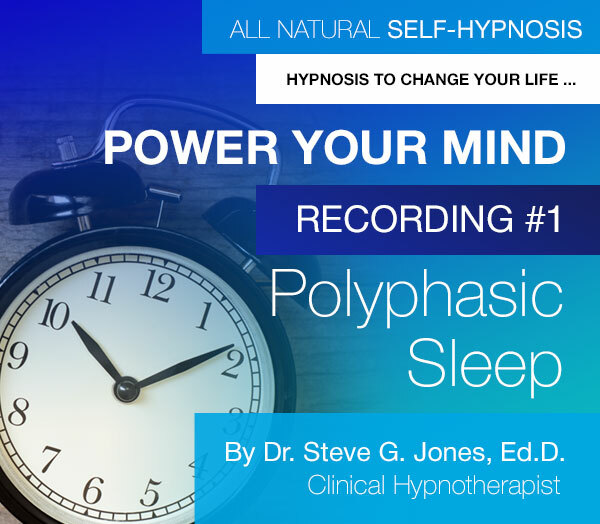 Gain time in your day – Finding the right Polyphasic Sleep schedule for yourself, can help you become more alert and more productive during your waking hours, thus giving you more time in your day. 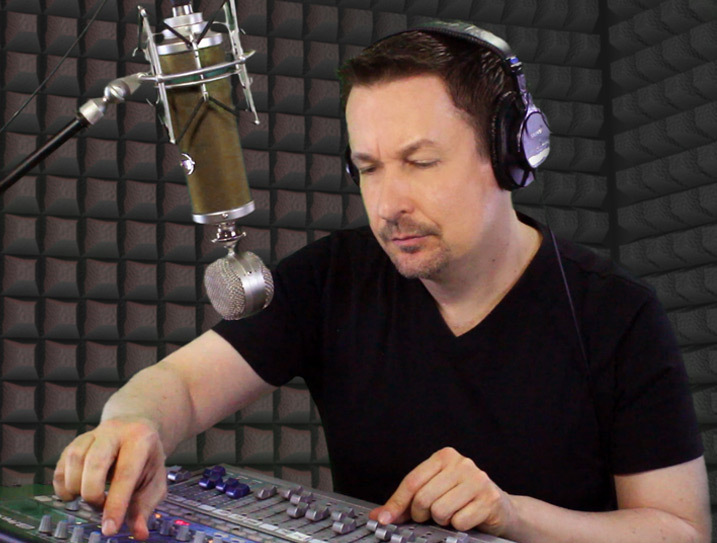 I encourage you to listen to samples of these 8 recordings on this page. 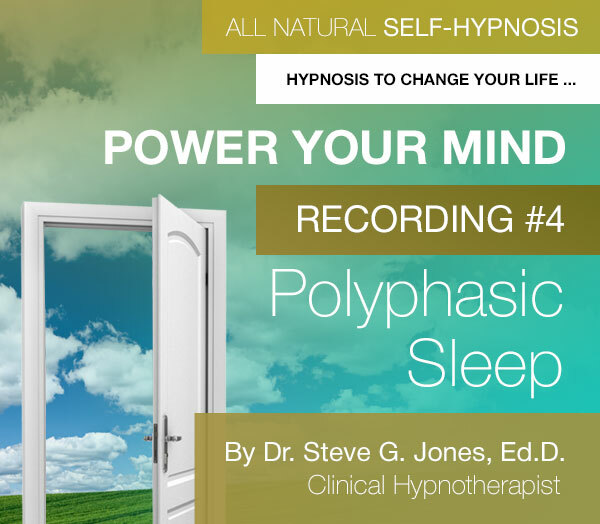 I created these background music recordings to help you reach a deep state of sleep. 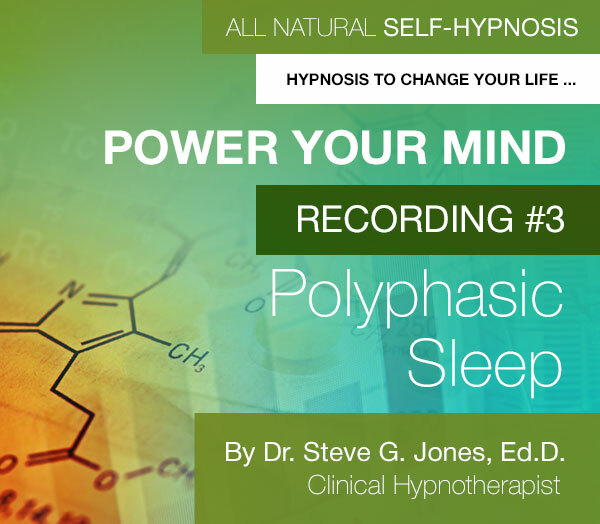 These Polyphasic Sleep recordings contain only music with no audible or subliminal messages. 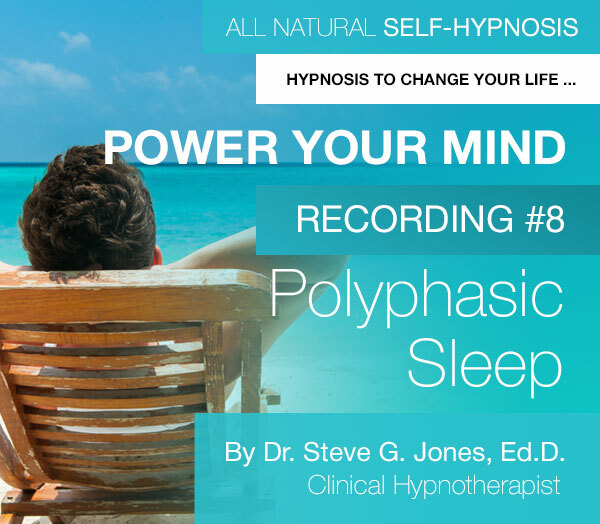 Order now to begin your own Polyphasic Sleep journey. Yes! I want these tracks now. I understand that I will get EIGHT hour-long Polyphasic Sleep recordings.